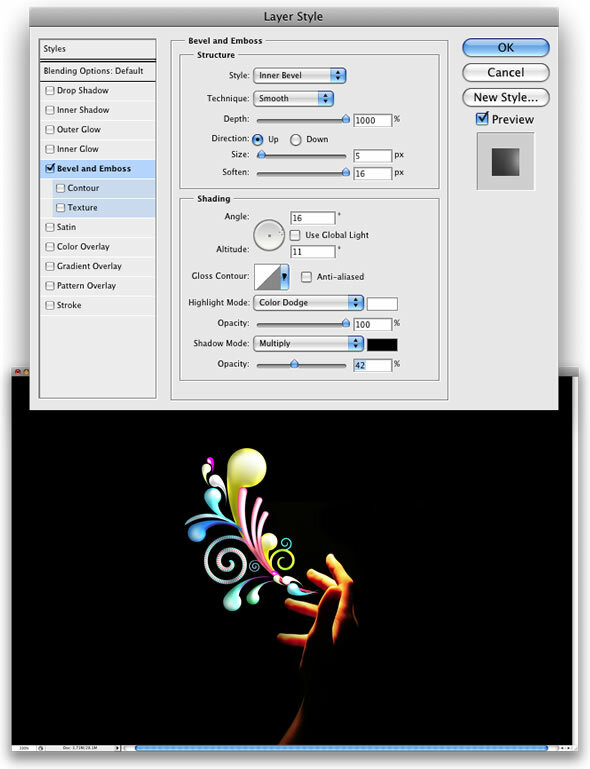 There are lots of ways to create swirls in Illustrator, you can even download vectors from sites such as bittbox and dezignus, and if you are using Photoshop you can download brushes with those sorts of symbols. However in this tutorial I will show 4 ways to create swirls, and by mixing them you will learn some very powerful techniques that will allow you to easily make tons of different styles of swirls and crazy sperm vectors. 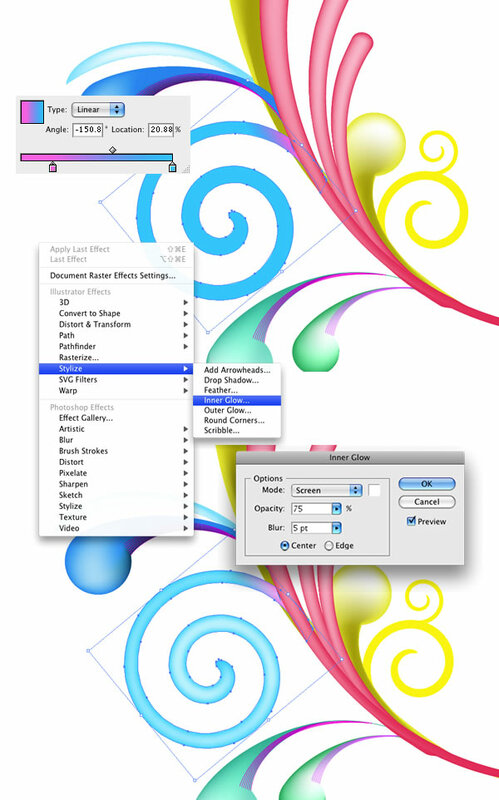 Select the Arc Tool and create an arc. You can change the arc's properties by holding the mouse button and pressing the UP and DOWN keys for the angle of the arc, SPACE to move it, and ALT to change the center point. 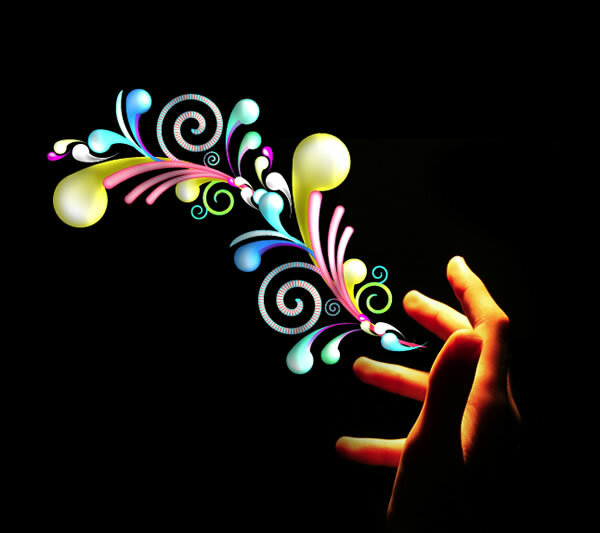 Now create an ellipse using the Ellipse Tool (L). After you create the arc go to Object>Path>Outline Stroke. 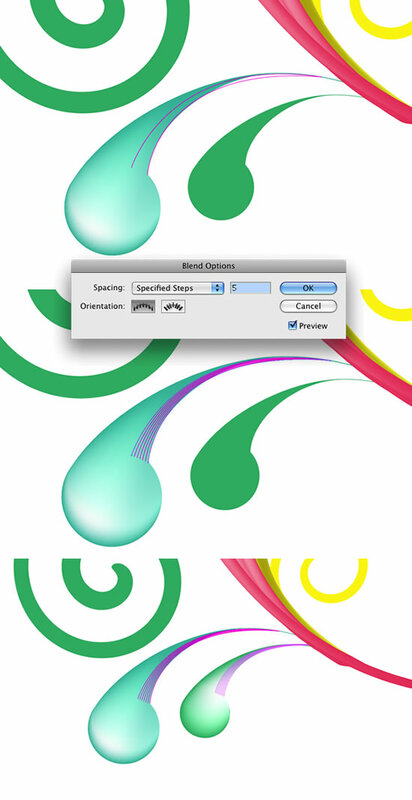 The stroke will be converted to a shape, the select the Direct Selection Tool(A). Create 2 circles, one will be the start and the other the end points of our swirl. Then select the Blend Tool (W) and click on the small circle and after that on the big circle. Double-click the Blend Tool icon to open the Blend Options, there you will be able to change the spacing of the elements and the orientation. Select Specified Distance and use 1pt, for the Orientation use Align to Path. The spine is the path along which the steps in a blended object are aligned. By default, the spine forms a straight line. To adjust the shape of the spine, drag the anchor points and path segments on the spine with the Direct Selection tool. To replace the spine with a different path, draw an object to use as the new spine. Select the spine object and the blended object, and choose Object > Blend > Replace Spine. To reverse the order of a blend on its spine, select the blended object and choose Object > Blend > Reverse Spine. You can test different styles for the blend, like adding a dark stroke with some light color. 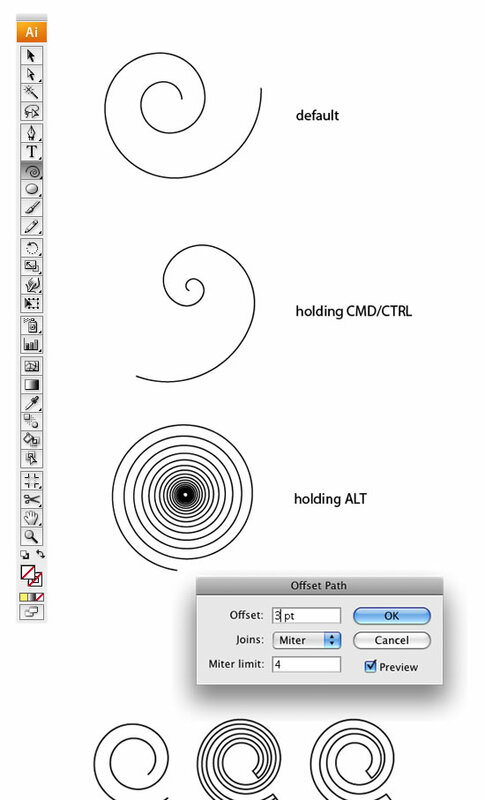 Select the Spiral Tool and create a spiral, you can change the style of the spiral by holding the mouse button and some keys like CMD/CTRL, ALT, SPACE, UP, and Down. You can go to Object>Path>Offset Path and specify the offset to 3pt, you will create a uniform spiral. But if you want to make the start point smaller than the end or vice-versa, you can use the spiral as spine for a Blend. 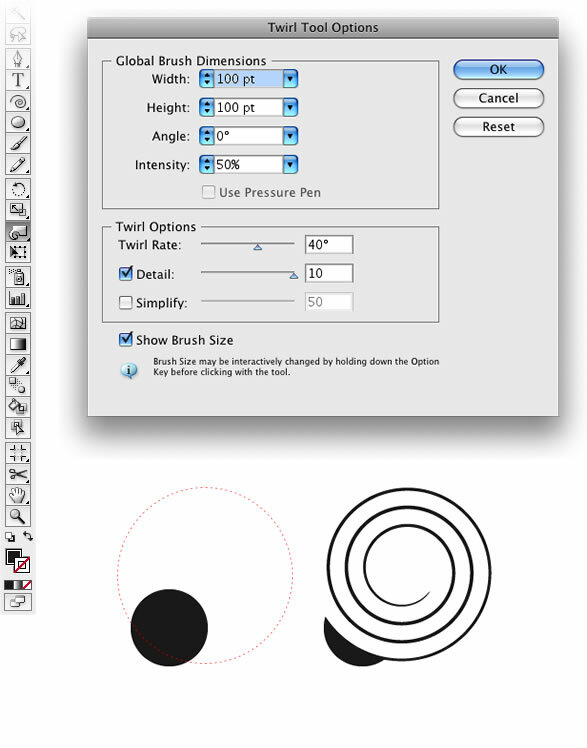 Create an ellipse with the Ellipse Tool, after that select the Twirl Tool and double click on the icon to open the Twirl Tool Options. Deselect the Simplify option and use 10 for detail. Then go with the center of the twirl tool over the edge of the circle and press and hold the mouse button to create a spiral. Create the first swirl using the first technique. Use a very long line with a circle at the end. Duplicate the swirls and resize it, repeat that to create another one, so you will have 3 swirls. Create a spiral applying the 3rd or 4th technique, actually you can do that with blends too. Create another swirl this time make the circle or much bigger. 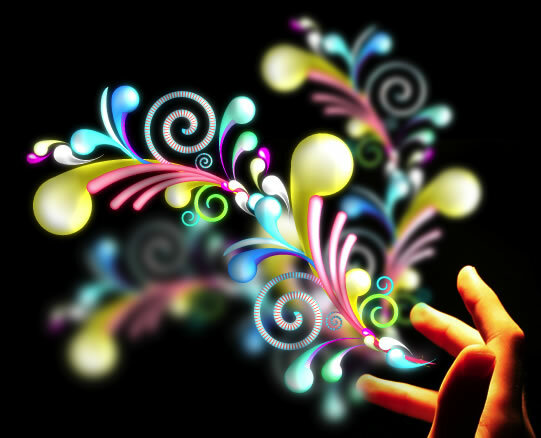 Duplicate the new swirl, resize and make it a bit smaller than the other like the image below. Duplicate again the swirl, now go to Object>Transform>Reflect. Change the color to yellow. 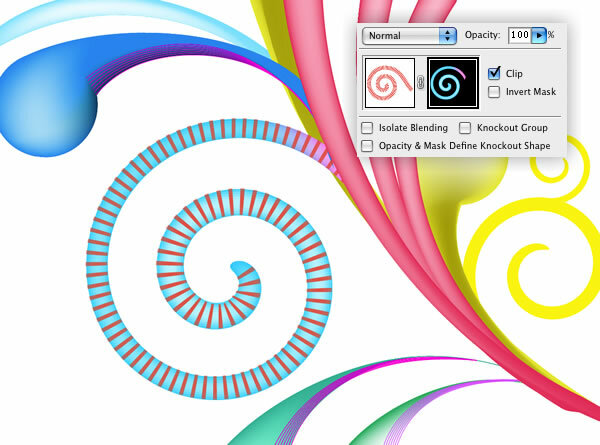 Create a new spiral like the image below, then duplicate it again resize it like and place it above the other spiral. Now we will add some 3D effects using the Mesh Tool (U). This tool allows us to apply multiple gradients to one object. Just select the object then with the Mesh Tool click where you want to add a new color. 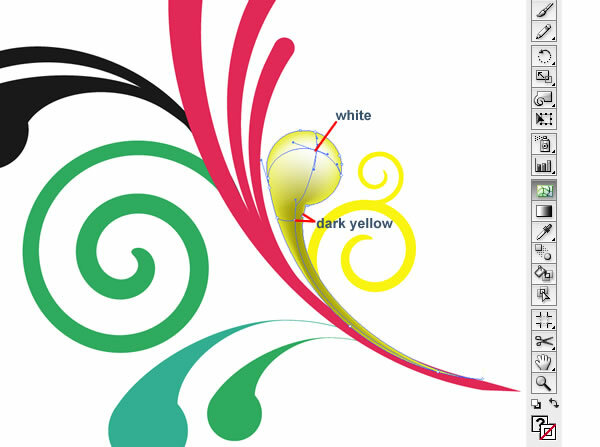 Here in our swirl we will create a highlight area and a dark area. Repeat the process to the other swirls. Add more shapes and apply the Mesh Tool. Duplicate the yellow swirl and make it really bigger like the image below. For the spiral add a gradient from pink to cyan, then go to Effect>Stylize>Inner Glow... Use Screen for the Mode, 75% Opacity, 5pt Blur and Center. For those stripes following the spiral we will create a brush. To do that is really simple in Illustrator. Just create a rectangle and drag and drop it in the Brushes Palette, then in this case select New Pattern Brush. Use the image below for reference. After that create a spiral exactly like the one you want to add the stripes, and apply the brush. 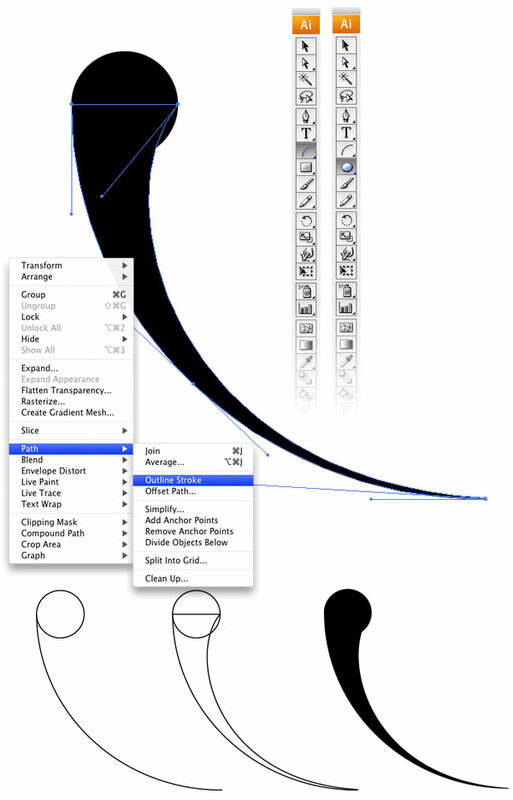 Use the blend tool to add more elements and details to some shapes. 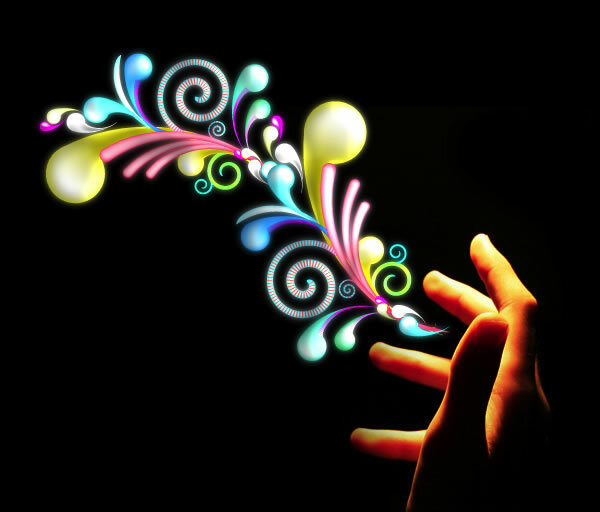 Create more swirls using the techniques we've seen before and just change the sizes and colors. After that group all swirls. 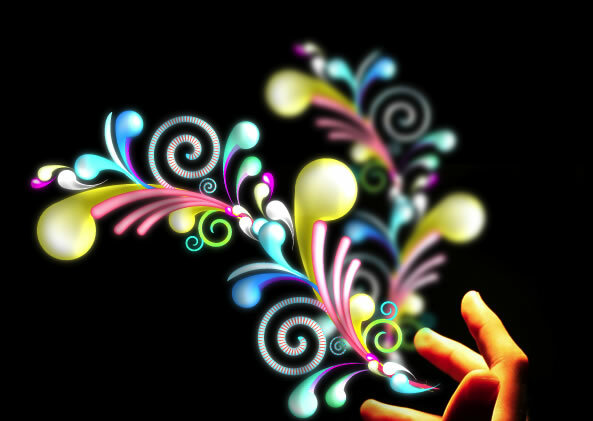 Create a new document and place your image, I used a photo from http://sxc.hu and 1440x900px for the document size. 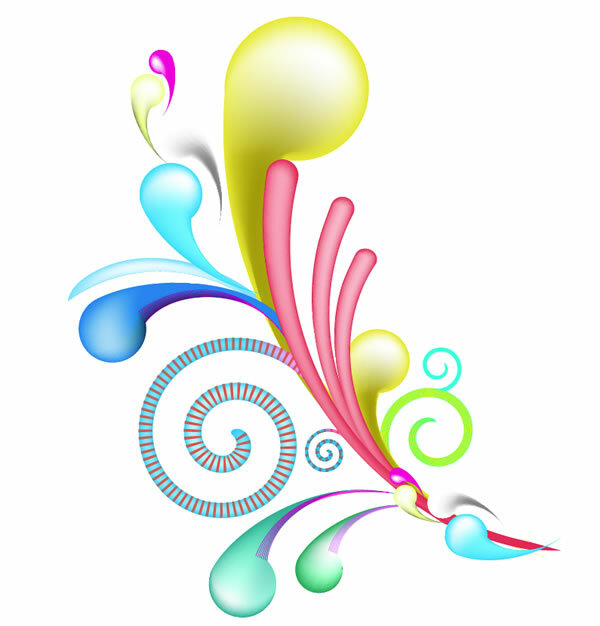 Copy the swirls in illustrator, the group with all swirls we have created, and paste it in Photoshop. Select Paste As Smart Objects. After that go to Layer>Layer Style>Bevel and Emboss, use the image below for reference. Duplicate the layer and go to Edit>Transform>Flip Vertical, and reduce the size of the layer and move it like the image below. 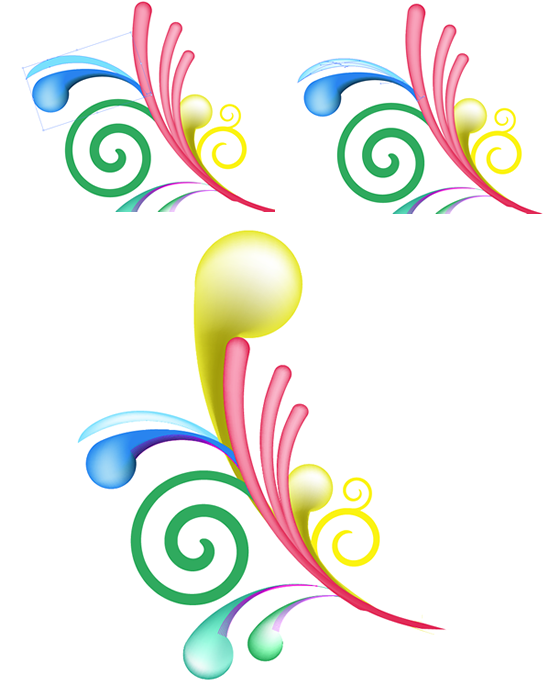 After that select the 2 layers and convert them to Smart Objects and rename it to "Swirls"
Duplicate the "Swirls" layer again and go to Edit>Transform>Flip Horizontal, again reduce its size and move it like the image below. 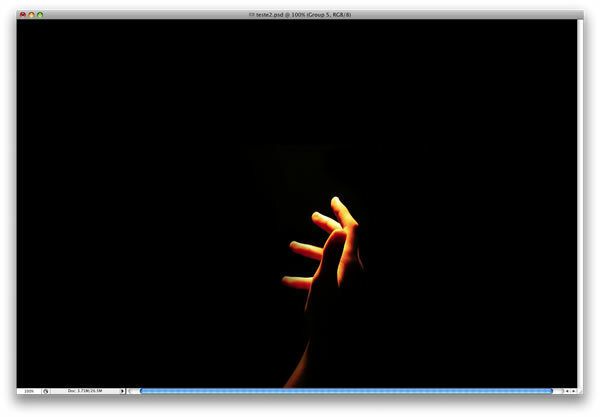 Then go to Filter>Blur>Gaussian Blur, use 3px for the amount again, but don't change the blend mode. Just place your logo and that's it. You can add more elements, you can even copy and paste each element separately and apply different layer styles to each swirl. There are many options and tons of different results from these methods, now it's all about trying different combinations. Prototyping has become a very important part of the UI/UX design process. With mobile applications taking over the web it is imperative for designers to find ways to test their designs on the devices. 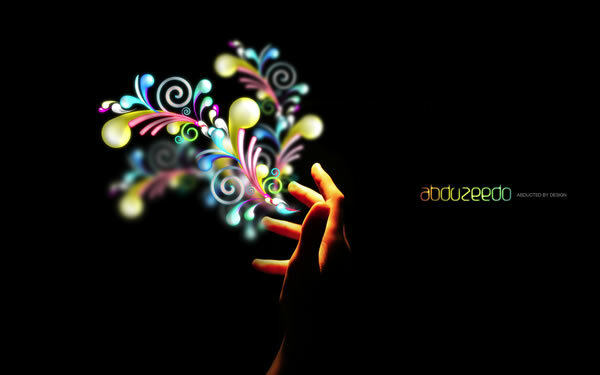 Another year, it's our 11th here over at Abduzeedo land and we cannot believe it's been already over a decade. We started as an inspiration and tutorials website, especially Photoshop tutorial.